Free 15 minute review of your bookkeeping process. We help you run a better brokerage by taking accounting off your hands. At Balance Experts, we understand the complexity of accounting for dealer and broker sales. 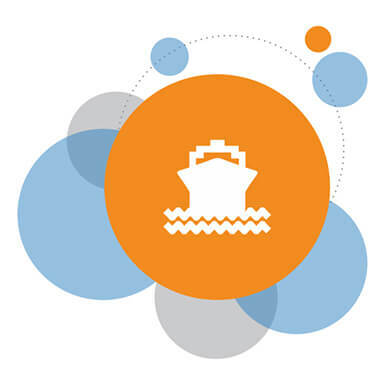 We took a deep dive into the boating industry in 2015 when a new client contacted us for help. Working together made us realize that there was a big gap – there were no accounting professionals specializing in the boating industry. Luckily, we enjoy every aspect of this complex area, and we are here to take accounting off your hands. Plus, we get to go to all the boat shows!!! Properly recording broker and dealer boat sales, including inventory records and trade-ins. Full account reconciliations, including escrow accounts and funds transfer transactions. Accounting for liability payments of taxes and fees, commissions, and more. Alena and Balance Experts have been a life saver for our business. 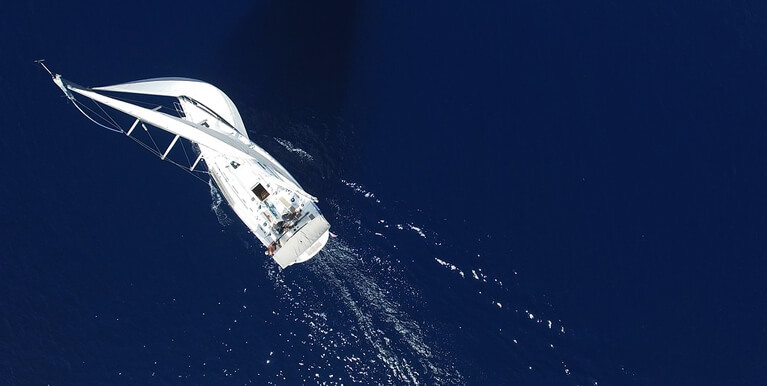 As a yacht brokerage and boat dealer for several manufacturers, we have many different transactions, including payroll and various other accounts. Alena has been able to go back a couple of years and straighten us out. Her patience with me personally has been outstanding as I am a pure sales and marketing guy and usually don’t want to deal with numbers until they bite me! She could not be more professional and knowledgeable. 5 stars are not enough – should be 10! © Balance Experts Inc . All Rights Reserved. Website by Harry - IZU Technologies.